Victoria © RADICAL MEDIA ALL RIGHTS RESERVED. 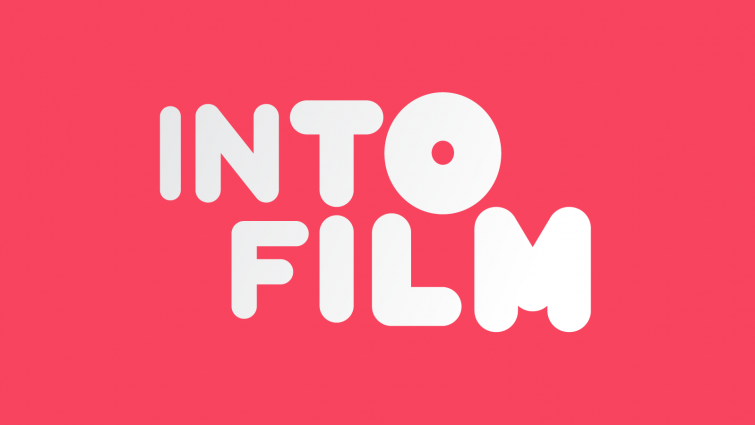 European is cinema is fertile ground to explore, rich with the history and progress in filmmaking. 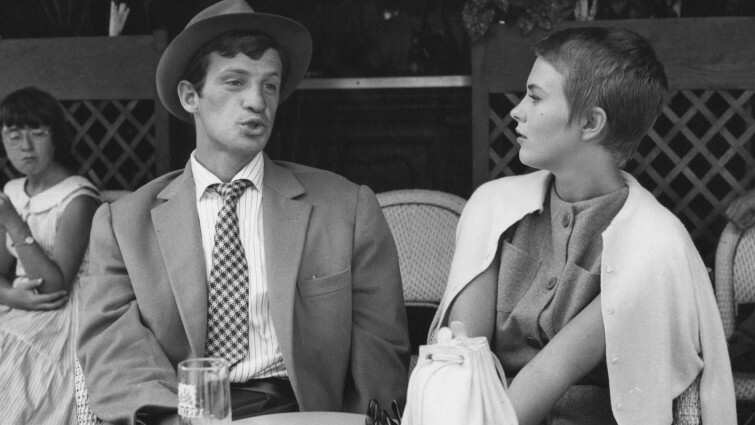 This film list aims to show the breadth of European film culture, revealing films that are concerned with capturing social truth, others that pursue certain aesthetics, and yet more that focus on exploring new ideas and fusions influenced by other cultures. 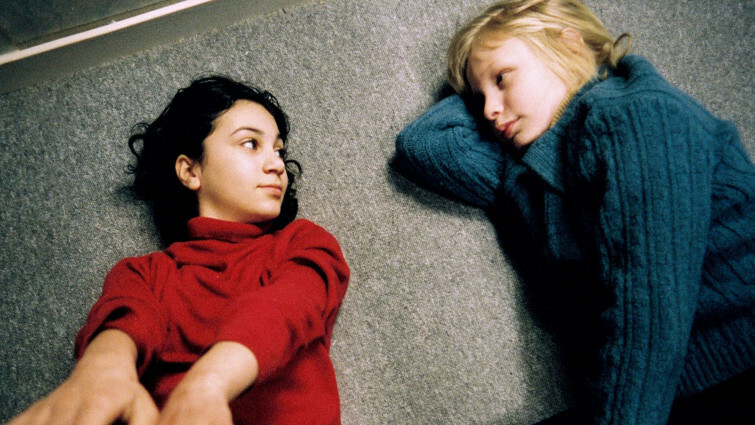 European cinema pushes the boundaries beyond the limits of a country's borders. As well as representing the ideas and visions of different countries, European cinema is also testament to the history of the continent and how it has shaped cultural output from engaging in political discourse to more practical concerns that affected the way that films were made during the turbulent times in the past. In this film list you can explore a wealth of ideas, as well as some valued cultural exports such as iconic characters Tintin or Pippi Longstocking! You can also check out our Europe-themed podcast suitable for secondary clubs. Belgian writer and cartoonist Herge’s popular young investigator Tintin and his loyal dog Snowy are brought to life in this film that takes the characters on an original adventure for the big screen. 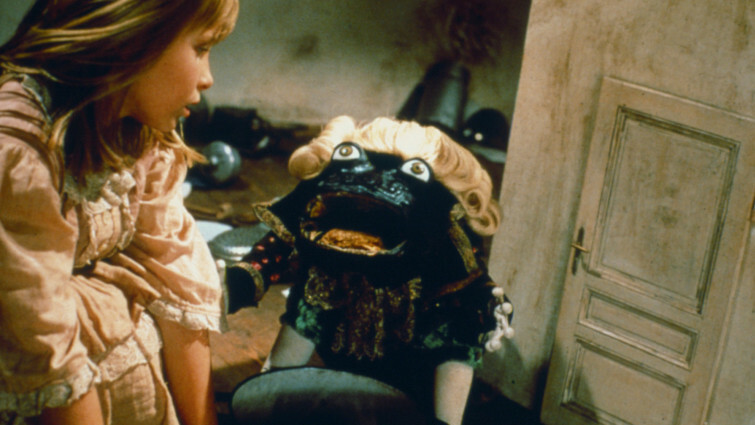 In this dark and eerie take on Lewis Carroll’s Alice in Wonderland, master animator Jan Svankmajer incorporates traditional Czech puppetry to wonderful effect. In this updated version of the traditional tale, a fresh angle is taken on the well-known tale of emerging success despite the barriers set up by unkind treatment from Danish storyteller Hans Christian Andersen. 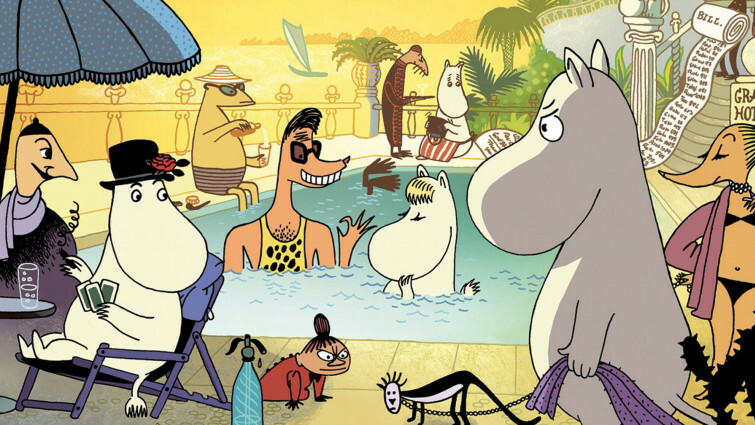 The Moomins set sail for a glamorous adventure in this sweet animation. Finnish author and illustrator Tove Jansson’s charming creatures take off on an adventure that tests their family values when they are swept away by the glamour of the French Riviera. Live-action film based on the popular cartoon books about a village of Gauls who foil the Roman army, with this episode seeing Caesar come to Gaul. 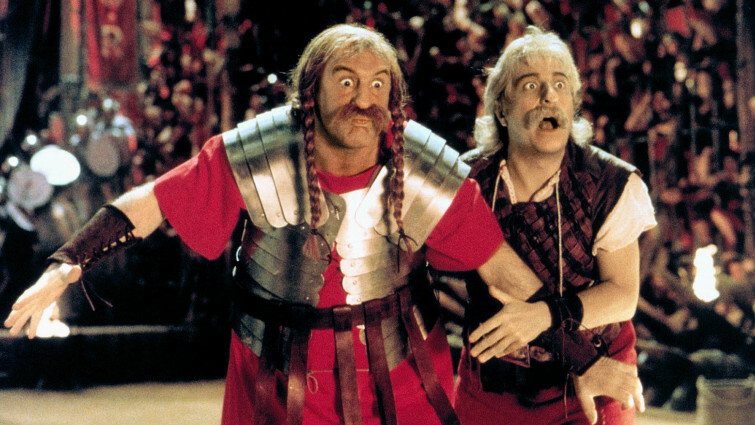 This live-action adaptation of the long-running French comic sees the larger-than-life pseudo-historical Gauls Asterix and Obelix resist the Roman’s invasion of their native France. 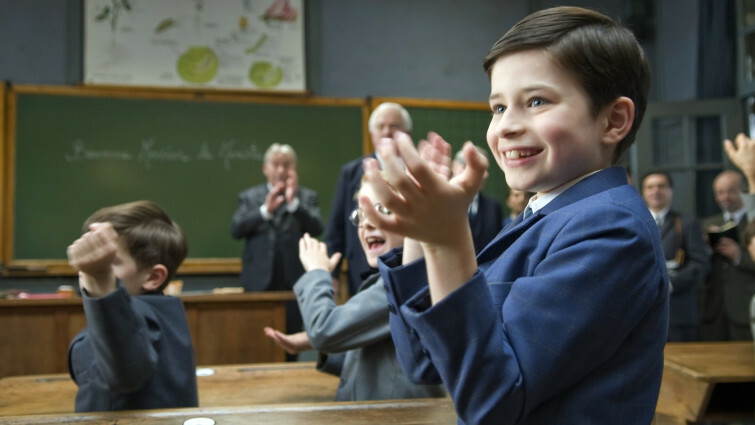 Based on the series of children’s books, this film brings to life the point of view of Nicolas, a young boy growing up in 1950s France who often misinterprets the actions of the adults in his world and as a result gets himself and his friends into all sorts of scrapes! A lively and fun feature about an adventurous penguin desperate to explore the world beyond his Antarctic home. Based on a popular German children’s TV series, this animated film gives the curious penguin a feature-length adventure to explore the world beyond his icy and isolated home. 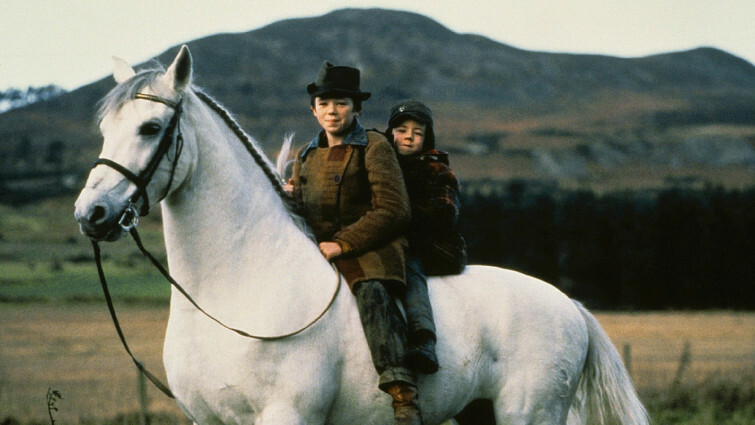 Inspired by Irish mythology, this tale of two boys and a white horse that transforms their lives is a charming magical-realism mix of urban grit and traditional folk tale. Capturing the power of following your dreams to overcome difficult circumstances, this sweet Spanish family drama is about a young orphan boy wishing to make his life better through his skill at football. Every child’s dream comes true for heroine of Swedish children’s books Pippi when she gets to rule the roost at home while waiting for her father to return home from sea. With no-one to tell her what to do, Pippi gets up to all sorts of mischief, from eating exactly what she wants to playing host to all her friends. 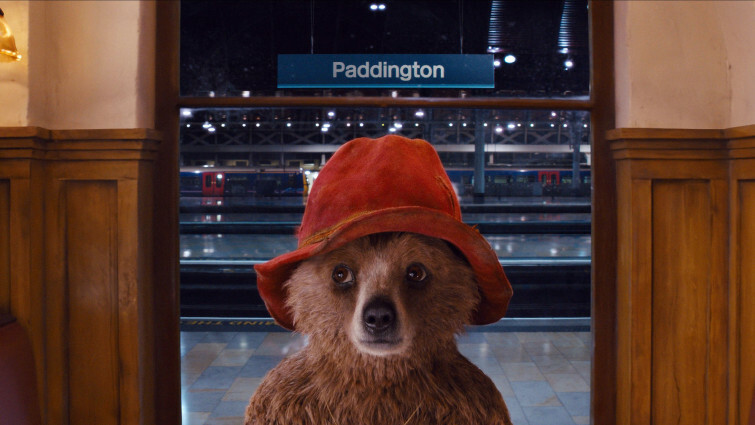 A young bear travels to London when his home in the Peruvian forest is destroyed. Taken in by the big-hearted Brown family, and Paddington tests their British ‘stiff upper lip’ attitude when he causes a series of disastrous domestic accidents! Despite the odd mean-spirited busybody, this is a warm-hearted film celebrating generosity of spirit. 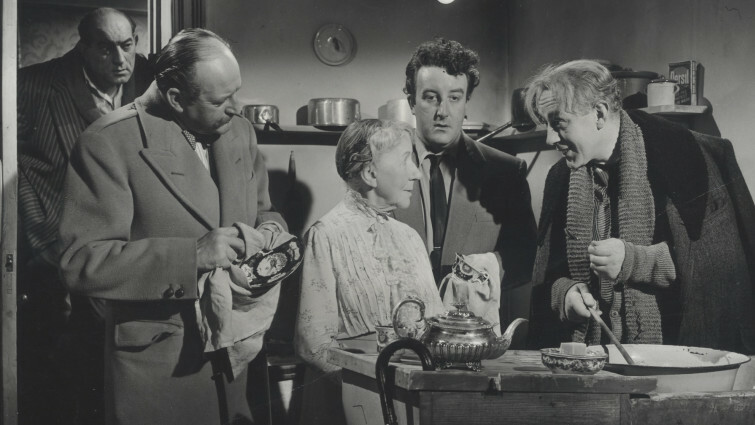 In this nostalgic and playful send-up of outmoded and stuffy moral attitudes, a sweet older lady unwittingly outsmarts a group of ‘musicians’ with criminal intentions played by an ensemble cast of great British comic actors. A touching documentary about one football-mad fan and his quest to change his name to that of his favourite club: Manchester United. The uniting force of football to bring people together the world over is explored in this documentary about fan culture for the beautiful game extending from the UK to Bulgaria, as one Bulgarian fan undertakes the ultimate dedication to his favourite team. 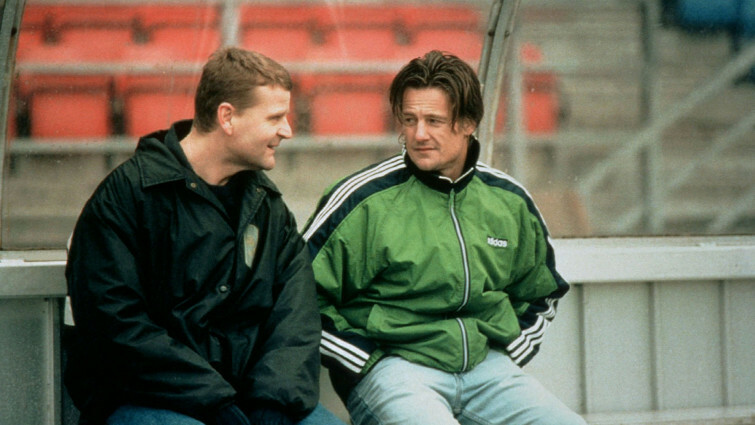 This uplifting romantic comedy doesn’t shy away from criticism of its cast of smalltown characters and their often petty attitudes, but it looks upon them with warm affection in this film shot using the strictures of Danish filmmaking movement Dogme 95. 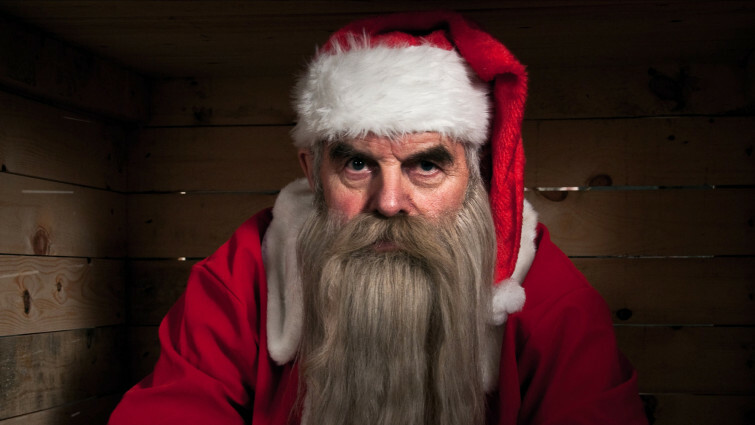 This dark comedy-horror explores Finnish folklore and magic through the impressionable eyes of young Pietari and his toy troll, who discover evidence that Santa Claus might be real after all, but not quite as benevolent as most people believe! 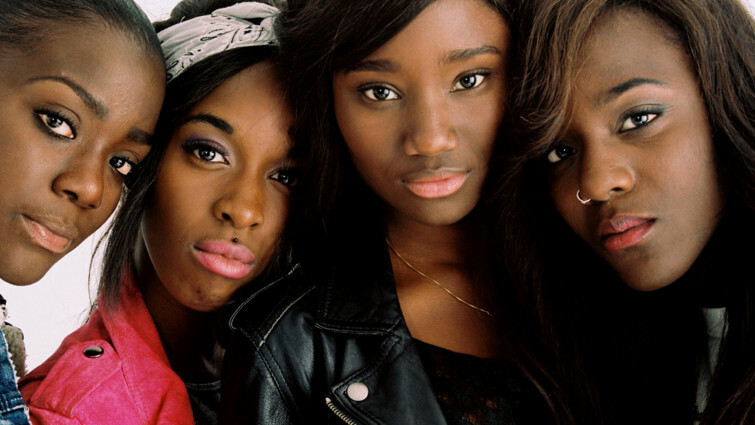 Prolific French filmmaker Celine Sciamma puts urban Paris under her lens as she follows Mariéme, a young girl from a difficult home who attempts to establish herself through new friendships which open up the city to her in different and sometimes dangerous ways. In this iconic film of the French New Wave movement, Paris is explored through the eyes of a listless criminal trying to escape the notice of the police even while checking into familiar haunts, and the American woman with whom he is trying to find sanctuary. The German capital’s turbulent past is explored in this poignant comedy set in the immediate aftermath of the reunification of Germany, when East Germans were no longer found themselves under Communist rule, and its effect on the people who grew up under the regime. Germany’s vibrant capital and its nightlife culture is explored through the eyes of a young Spanish woman who is finding her feet in the city. Technically impressive, this is an exuberant thriller that was shot in just one take. 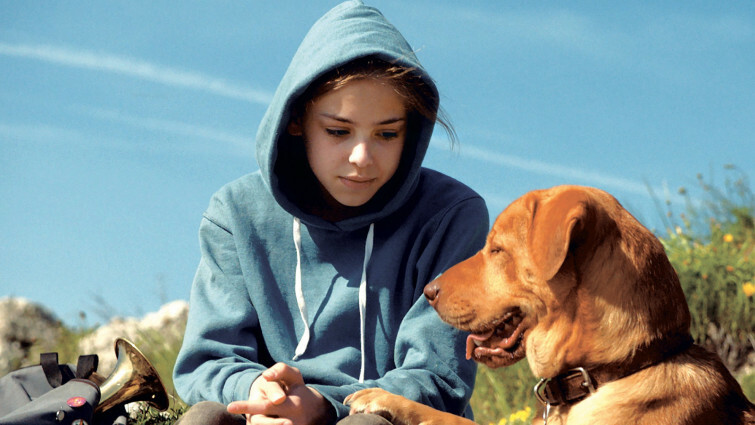 In Hungarian director Kornél Mundruczó’s White God we see a different side of the historic city of Budapest as a dog, abandoned due to an arbitrary piece of city legislation, attempts to fend for himself, and eventually decides to take back the city for the beasts. Tragic-comic story about a life-loving Italian Jew who is taken with his son to a Nazi concentration camp, and tries to shield him from the horrors. 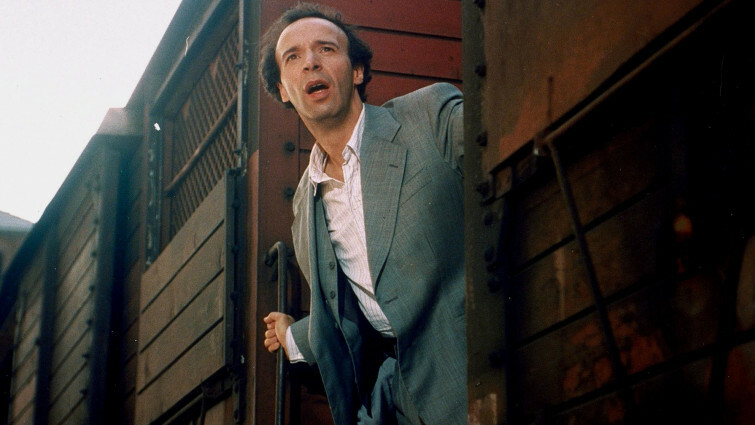 One of the most terrible events in Europe’s history is seen through the eyes of a loving father, played by Italian slapstick comic actor Roberto Benigni, trying to protect his son from the realities of the persecution they’re experiencing – by reframing the horrors as part of a game. 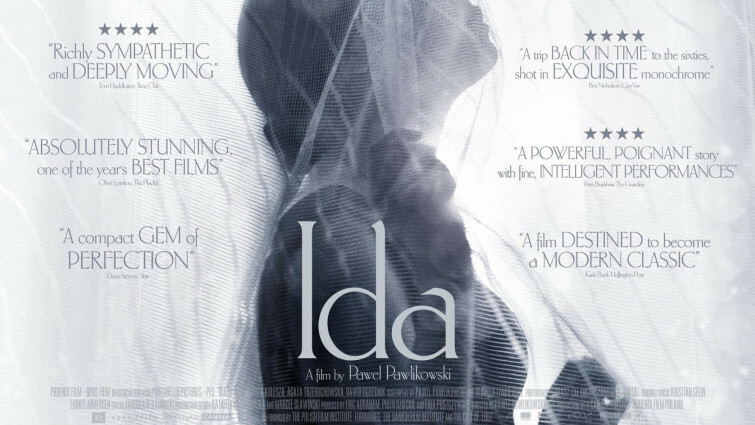 In the aftermath of World War Two, an orphaned novice nun finds her faith tested when she embarks on a road trip with her jaded aunt who has some difficult truths to reveal about life in Poland during the war. 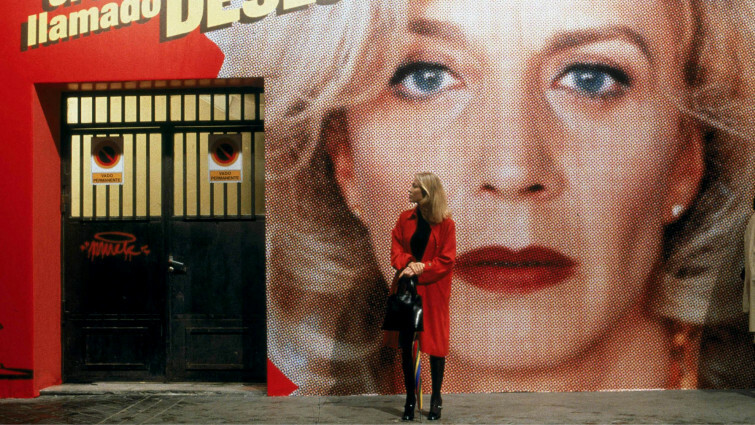 Spanish director Pedro Almodovar takes us on a dizzying journey to Barcelona in the wake of tragedy, when a bereaved woman must find her ex-partner and reveal to him the death of a son he never knew existed. Revelling in the exquisite beauty of the city and the unorthodox appeal of a community that emerges under the cover of darkness, this is a poignant and masterful melodrama. Vampires are given a sympathetic representation in this adaptation of the Swedish novel set in the flat blocks of snowy Stockholm, where a shy young boy makes a connection with his mysterious and otherworldly neighbour. 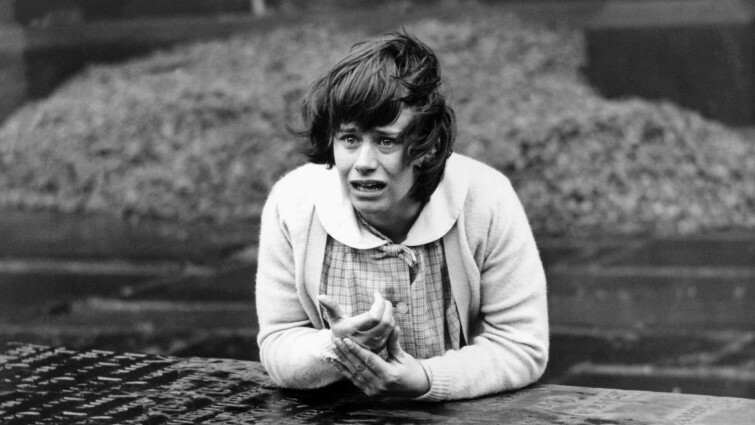 An iconic film from the British new wave, A Taste of Honey was pioneering at the time for the controversial ways it addressed issues around class, race, gender and sexuality. A fascinating snapshot of a specific cultural moment and a significant representation of British life on film.